Chopper fan, Shredder fan for paper trims. 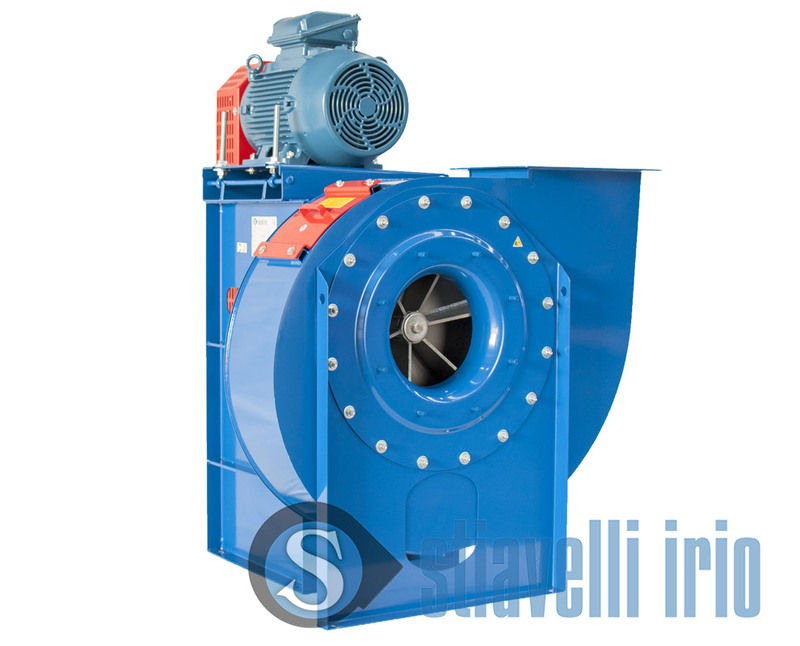 Chopper Fan (Shredder) for Paper Industry. 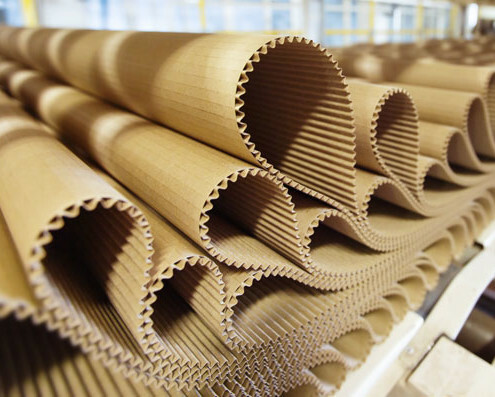 It works for paper trims conveying into pipes after the paper production process. Medium and high pressure fan with radial open blades impeller. Special tempered steel shredding knives, which can be easily replaced. The fan is equipped with adjustable decentralized nozzle. Inspection door for easy maintenance. Compact structure with motor mounted on the support, belt drive arrangement with balanced pulleys. It is important to reduce the dimensions of the fan so it can be easily placed in limited spaces. Strong construction design ensures long lifetime. Inspection door can be applied in many configurations. Our Chopper Fans (Shredders) are extremely robust machines for heavy duty service, particularly suitable for the continuous suctioning and shredding of paper trims. In this version the quality and the technical details of the knives are very important to ensure performance and long lifetime.